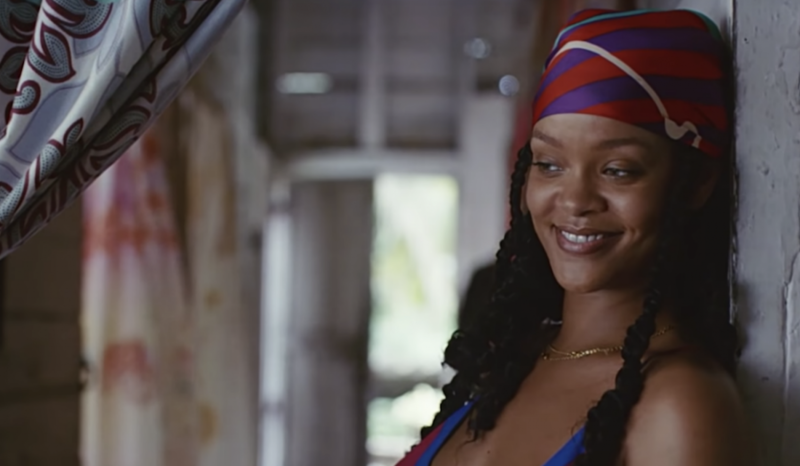 Aside from her sultry contralto and captivating stage presence — not to mention that boss attitude she naturally embodies — Jones’ allure and addictive blend of R&B / Pop / Electronic / Disco music, have all been as integral to her essence, as the artist’s creative expression, physically. It was at the Studio 54 disco scene in the late 70’s that her raw presence captivated her former partner and visionary Jean-Paul Goude — who became the man behind her most powerful images. 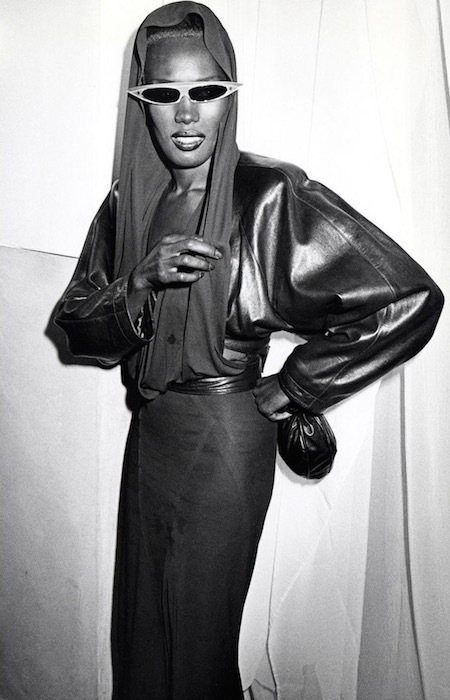 “I always loved the mixture of threat and beauty, I just thought it was time for Grace to just stretch out,” says a young Goude, in footage featured in the BBC documentary On Queens of Disco. And while her Cubist fashion, from her razor-sharp-shouldered suits to her architectural dresses worn with directional headpieces by Philip Treacy, have forever encompassed her visual equation, let’s not forget those signature beauty looks which we’ll never get over. From the cover of her debut album Portfolio (1977) to her fabled disco nights at Studio 54, her visage was perpetually awash in Technicolor pigments. As a Vogue magazine homage to the artist recalls; her beauty routines featured ‘swaths of midnight blue shadow on the lids, fiery rouge on the cheeks graduating up to brows — and punctuated by Cleopatra-esque winged eyeliner, hyperbolized arches, and dark bordeaux lips. And through the next decade, blurring New Wave, Disco, and Reggae with Dance floor hits like “Pull Up to the Bumper” and “Slave to the Rhythm,” she kept pushing beauty boundaries even further”. 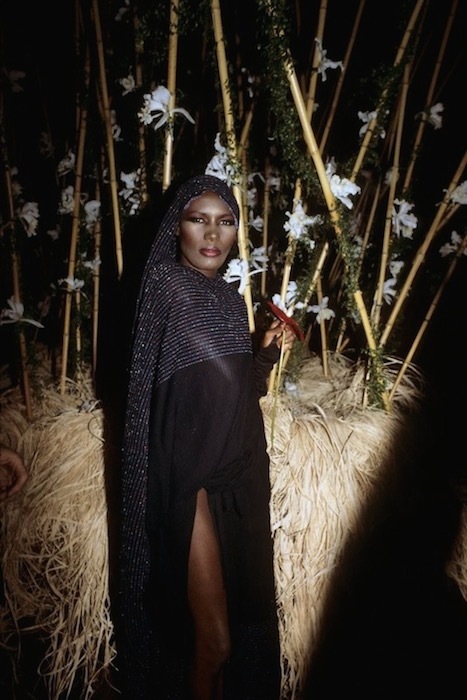 So just to refresh your memory on some of her most enduring ensembles, take a look at NBGA’s favourite and most wildest Grace Jones looks throughout the decades..